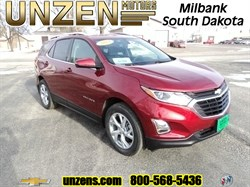 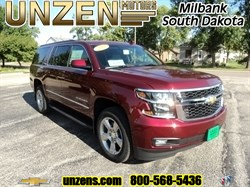 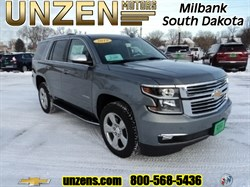 Stock# 8038 NEW 2019 Chevrolet Equinox | Milbank, South Dakota 57252 | Unzen Motors Inc.
Confidence and convenience package with power rear liftgate, remote vehicle start, front heated bucket seats, dual zone climate control, universal home remote, lane change alert with side blind zone alert, rear cross traffic alert, rear park assist, heated power adjustable outside mirrors, molded rear splash guards, built in WiFi, and just a whole lot more. 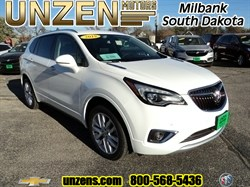 Hello, I would like more information about the 2019 Chevrolet Equinox, stock# 8038. 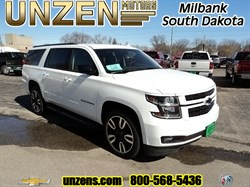 Hello, I would like to see more pictures of the 2019 Chevrolet Equinox, stock# 8038.